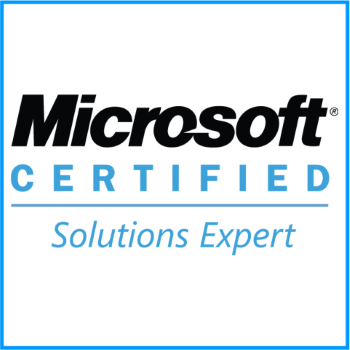 Houk Consulting holds certifications from leading industry organizations and IT software providers. We're proud of these acknowledgments of our training and skills and constantly work to remain current in best practices in the field of managed IT and other services. 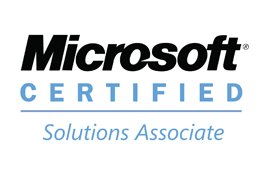 Scroll down the page to see our full set of company and technician certifications and industry partnerships. CompTIA has certified Houk Consulting for proven operating procedures, best practices, and the right systems and tools for delivering services. 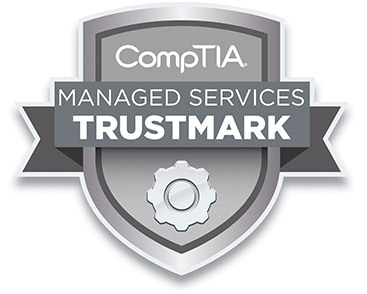 The CompTIA Managed Services Trustmark is a vendor-neutral, business-level credential designed to qualify and differentiate organizations providing remote IT services via a managed service business model. This serves as a reference to the quality of the services that MSPs provide, and the commitment they make to their clients. To Receive the CompTIA Managed Services Trustmark, an IT service organization must provide managed services in a competent manner, strive toward industry best practices, agree to a code of conduct, provide customer references, and submit an application covering a detailed list of criteria. 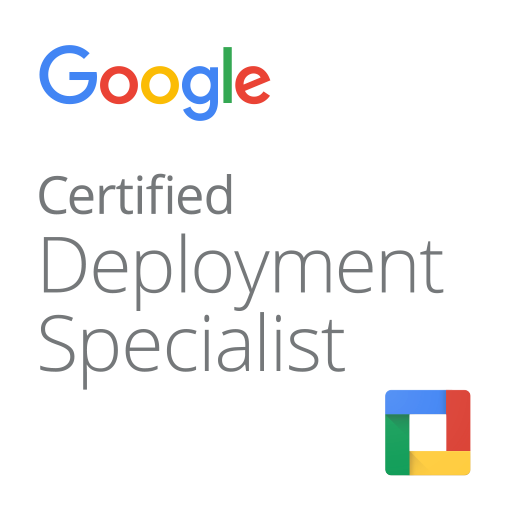 These are certifications received by our technical staff.